Peter Connelly's Tomb Raider: The Dark Angel crowd-funding campaign has arrived on Kickstarter! 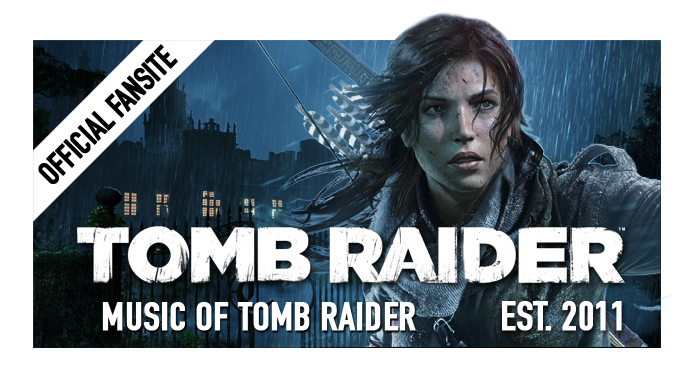 The project follows in the footsteps of The Tomb Raider Suite by requiring an all-or-nothing backing of £180,000 by November 1st, 2018. 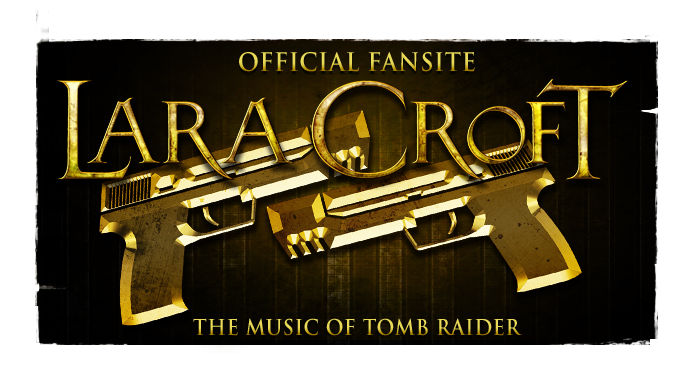 One unfortunate aspect of 2016's The Tomb Raider Suite project is that following the fundraising, the album has yet to be released to the backers - the same pool of Tomb Raider fans will need some buttering up in order to support The Dark Angel. 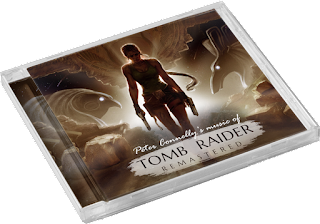 The successfully funded project will spawn two albums: 1) Tomb Raider: The Dark Angel Symphony & 2) Tomb Raider: Remastered. 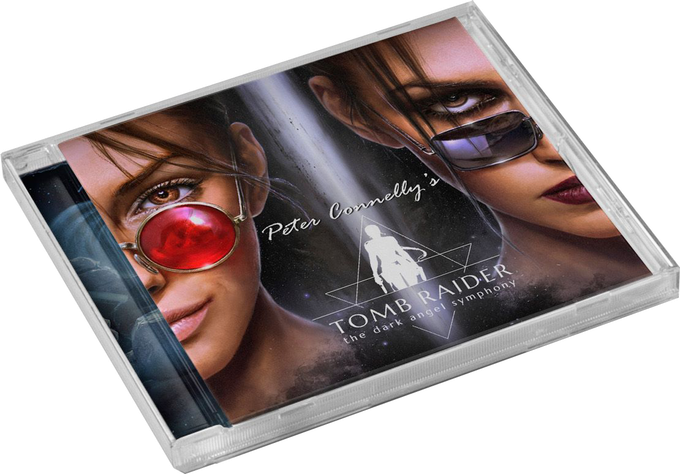 "The core of Tomb Raider: The Dark Angel Symphony is a suite of two albums: one recorded by an 82-piece orchestra at the prestigious Air Lyndhurst Studios, London, and produced by a world-class professional team led by Dr. Richard Niles (an world-renowned orchestrator for Paul McCartney, the Pet Shop Boys, Trevor Horn and more), for the most beautiful and moving Tomb Raider sound you will ever hear. The second is for an album of Peter Connelly’s original Tomb Raider scores remastered for the highest-possible sound quality." The primary album will consist of the re-orchestrated music from Tomb Raider: The Last Revelation (1999), Tomb Raider: Chronicles (2000) & Tomb Raider: The Angel of Darkness (2003), while the second forms the re-mastered original soundtracks of the games - their first commercially available form in the history of the franchise. 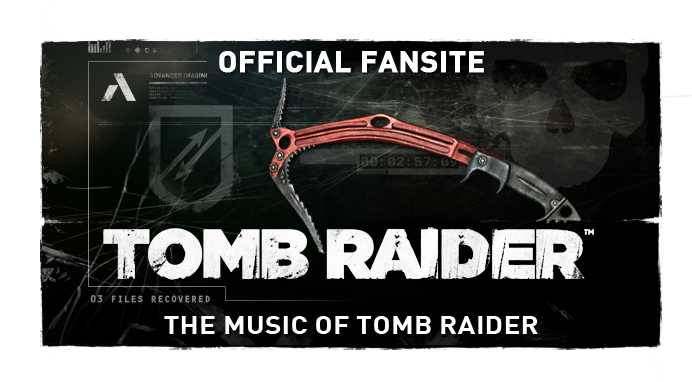 Tomb Raider: The Angel of Darkness is also set to be released in 5.1 surround sound (as an upper tier pledge reward). Other extras up for grabs include "vinyls, the full score, posters, studio attendance, rare memorabilia, and limited-edition fan-produced items like jewellery and statuettes". Support the Kickstarter here. Full reward tiers tabulated after the jump below.